OnePlus is anything but shy, and it’s brand-new flagship phone is anything but secret. OnePlus’ CEO Carl Pei has been teasing the OnePlus 2 since September of last year. Now, the bargain flagship phone is finally official, and it’s built to impress. Here’s everything we learned about the OnePlus 2 during its official virtual reality launch event. The camera has a f/2.0 aperture and large 1.3 µm light-collecting pixels, which OnePlus says will make low-light shots look amazing. Optical Image Stabilization should also help on that front, and make videos appear less shaky. The back camera can record 4K-resolution video or slow-motion video at 720p and 120fps. Sadly, you’re still going to need an invite to get the OnePlus 2. However, once you get one, you should get your hands on the device pretty quickly, considering. As promised, the OnePlus 2 is much cheaper than most flagship phones, even though it has all the specs you’d expect on a $600+ phone. The 64GB OnePlus 2 will be available to anyone in the United States and the European Union on August 11 for $390. The 16GB OnePlus 2 with 3GB of RAM will be available at an unspecified date for $330. 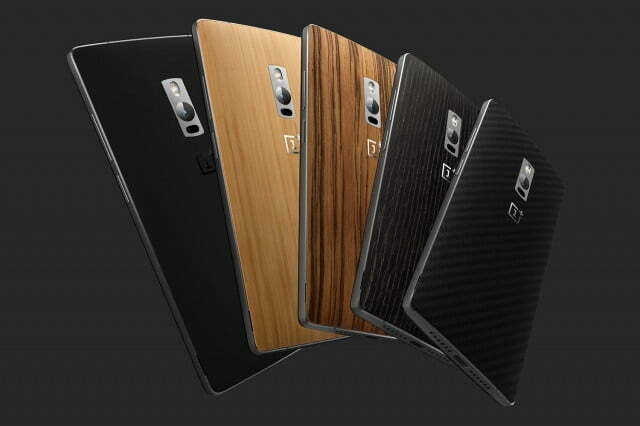 China and India will also get access to the OnePlus 2. The phone will be available in Asian countries, such as Singapore, Malaysia, and others at a later date in the fourth quarter. There are several paths to get an invite, though none are particularly easy. Fans can visit the 9 pop-up experience centers that will open around the globe on July 31 to sign up for an invite and see the OnePlus 2. On August 1, OnePlus will start offering invites on social media — one can only guess what the contests will be this time around. Invite info is available on the company’s website. We’ll be getting a hands-on with the device very soon, so stay tuned!